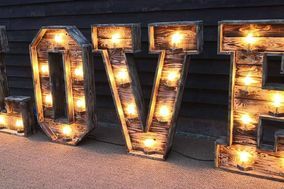 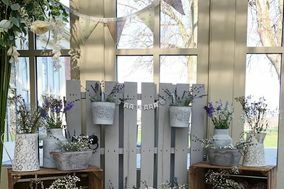 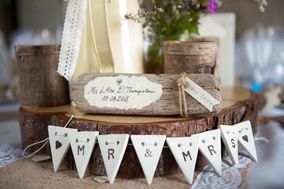 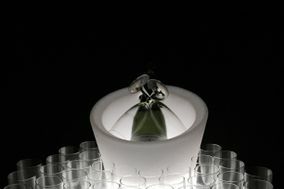 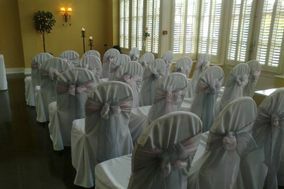 Wedding Decorations Shropshire ARE YOU A SUPPLIER? 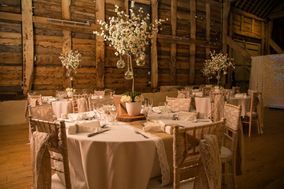 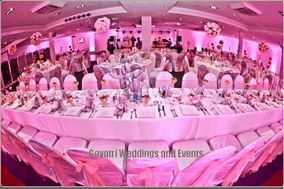 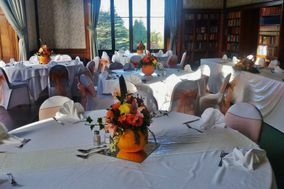 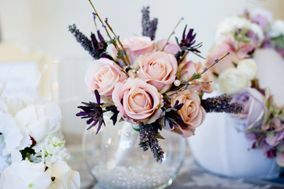 Guide to wedding decorations in Shropshire: A full list of rental companies for chairs, tables, chair sashes, ballons and decorations for your wedding or event. 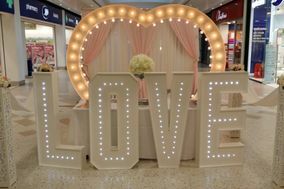 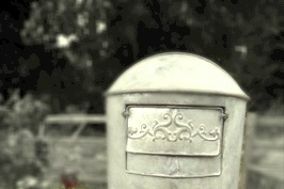 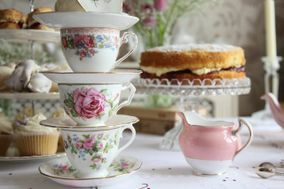 Check prices to rent furniture from different styles for weddings and modern, rustic or vintage celebrations in Shropshire.